Our cameras' modular design empowers you to dial-in your ideal configuration for any production environment. RED's Camera builder begins that process. 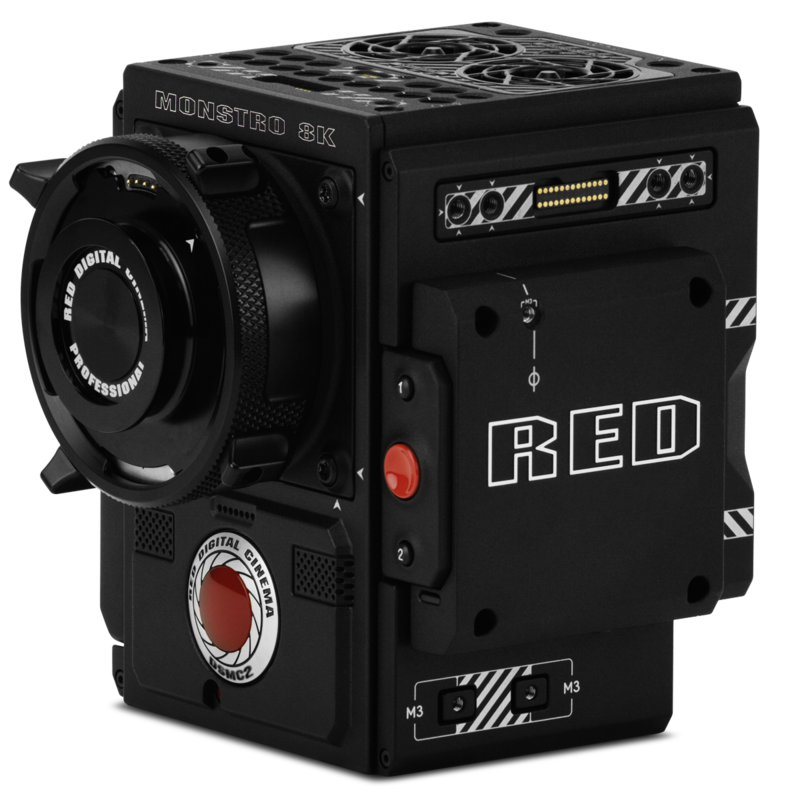 DSMC2 DRAGON-X uses the legacy, award-winning DRAGON sensor technology to deliver cinematic imagery. DSMC2 GEMINI delivers a dual sensitivity CMOS sensor, with the ability to record in standard conditions and more challenging environments. DSMC2 HELIUM captures crisp, 8K high-resolution images and is the recipient of the highest DxO score ever. 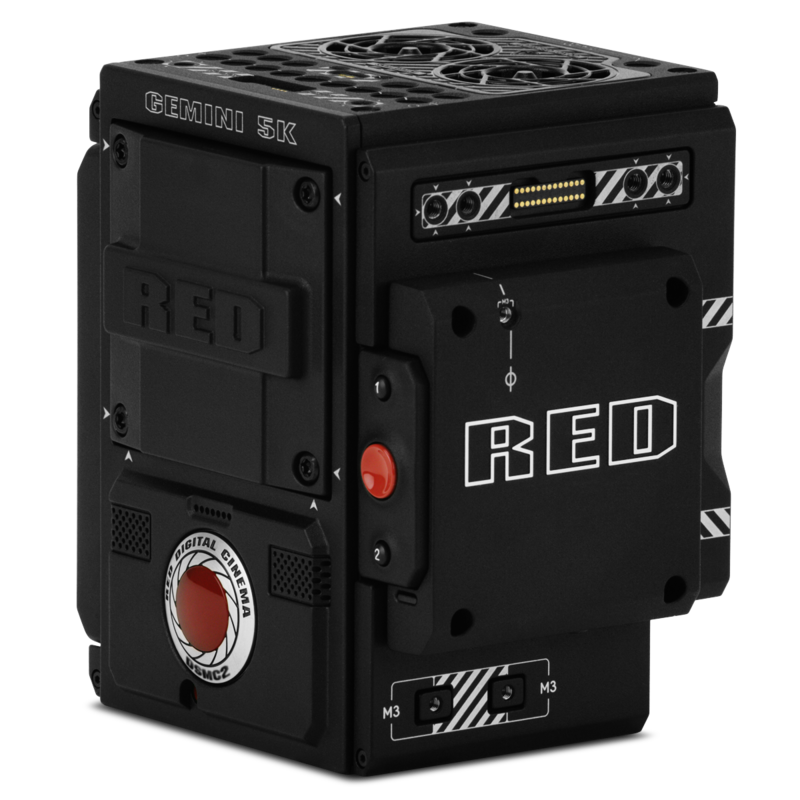 RED’s premier sensor provides cinematic Full Frame lens coverage and delivers 17+ stops of dynamic range.